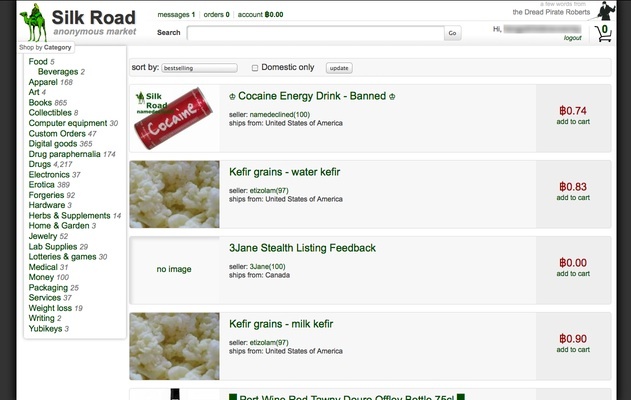 Ross William Ulbricht had been running Silk Road from January 2011 until agents tracked him down in a San Francisco apartment this summer. 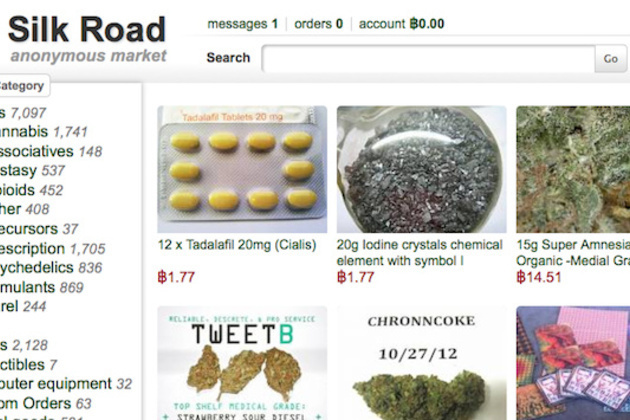 Silk Road is (was) a website that allowed for a black market that used digital currency called bitcoin. Bitcoin is a cryptocurrency where the creation and transfer of bitcoins is based on an open-source cryptographic protocol that is independent of any central authority. Bitcoins can be transferred through a computer or smartphone without an intermediate financial institution.The concept was introduced in a 2008 paper by a pseudonymous developer known only as “Satoshi Nakamoto”, who called it a peer-to-peer, electronic cash system. A lot of sources say that Ulbricht had paid for the murder of someone who threatened to bring down his empire by releasing names of Silk Road users. According to the complaint Ulbricht’s correspondence seemed to suggest that the murder actually happened. The FBI couldn’t find any evidence to uncover anything. The court filing revealed that the site generated sales totaling over 9.5 million Bitcoins, with a commission of over 600,000 Bitcoins. Although the value of Bitcoin fluctuates continuously, authorities estimate that Silk Road processed $1.2 billion in transactions and took in approximately $80 million in commission fees.